The DFC does not do bookings, however, listed below are several professional artists links you are able to contact directly! If you are a performer that is involved with this community and would like to be added to this page please contact us! All performers are posted in the order in which they are received. 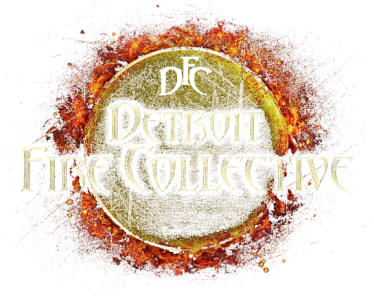 Detroit Fire Collective is an educational co-op where like minded artists come together to practice and share techniques. Everyone 18+ is invited to come join us to learn the art of Flow, Fire, Partner Acrobatics, Hoolahoop, Juggling and more... we are here to build community and strengthen the body, mind and spirit! 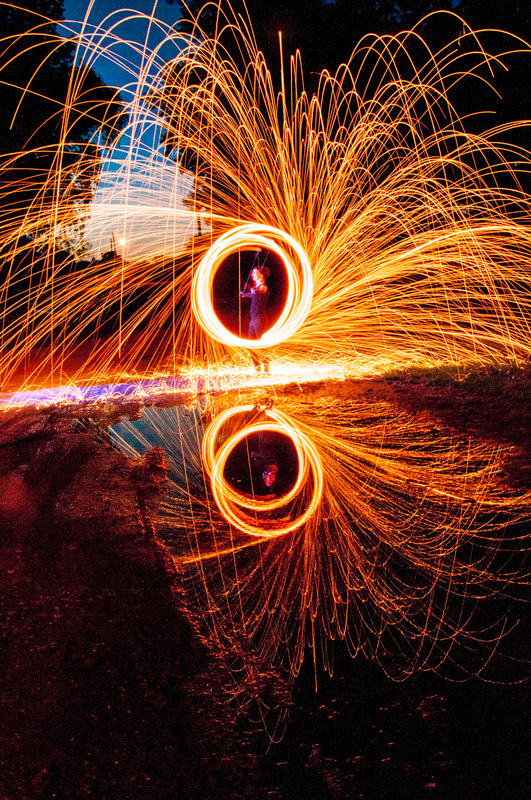 Sunshine Fire Entertainment is a fire performance troupe out of Detroit, Michigan that promises an unforgettable performance incorporating various elements in the art of fire manipulation. 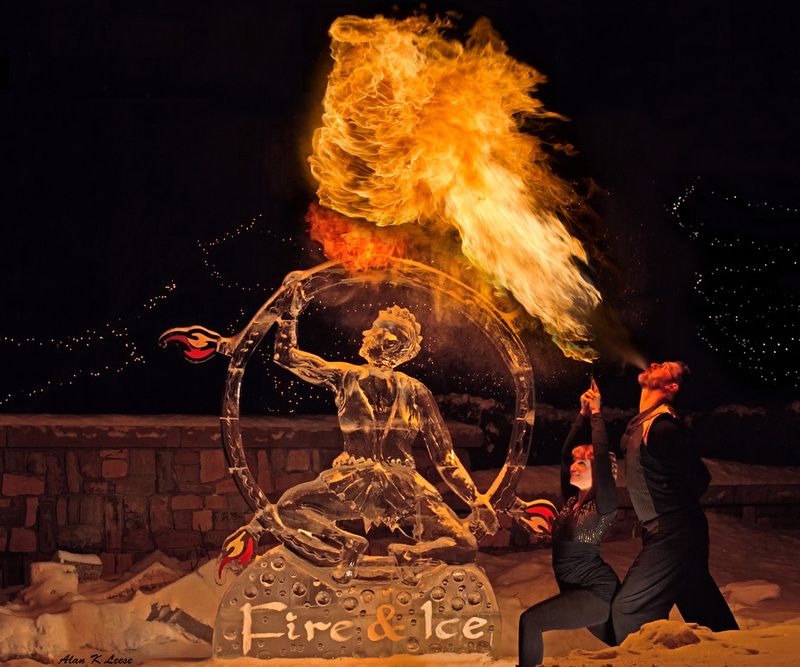 The exhilarating show features fast-paced stunts with eye-dazzling pillars of flame, spectacular fire breathing, and blazing hula-hoops that envelope the performers in curtains of fire. For a more personal up-close experience one can expect slow, mysterious acts where performers eat fire and control the flames in the palm of their hands. Whether in solo or partnered acts, Sunshine Fire Entertainment is sure to amaze spectators of all ages. After being inspired in 2010, Shadowe began his research and self education, later went on to network with other performers, such as Ray Skyfire and Flec Mindscape. 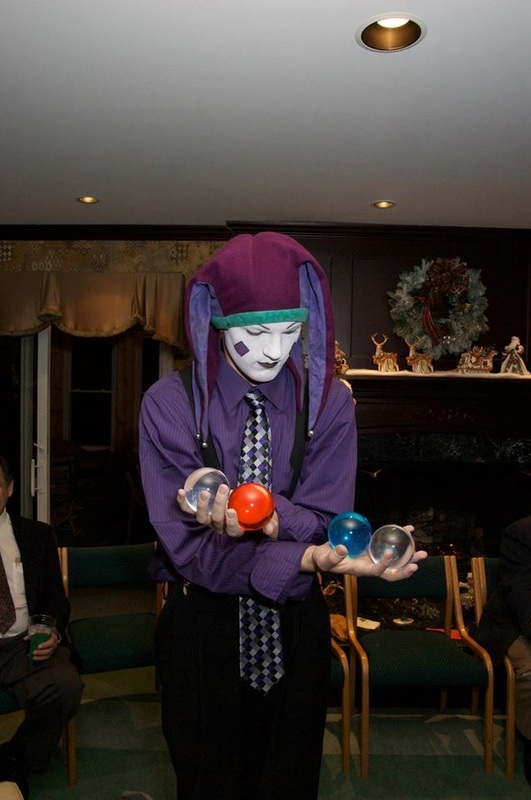 Showcasing his abilities to earn the right to become involved with the Detroit Fire Guild, Theatre Bizarre, Sunshine Entertainment and Bacchanal Promotions, as well as other entertainment companies. He has performed on stages all over the country, the streets of many cities, as well as doing private performances for musicians, ceo's and celebrities. Shadowe can be contacted directly through email. Tina is available to come to schools and places of business for demonstrations and workshops, She'll bring plenty of practice poi. Tina has worked with children as young as four years up through business executives who show aptitude with poi. Even if they don’t have that aptitude, they have fun and it gets them moving. Besides the coordination skills, poi is a great exercise for the upper body. She is always willing to help new comers at the DFC. Tina is also available for events such as weddings to keep the children occupied. 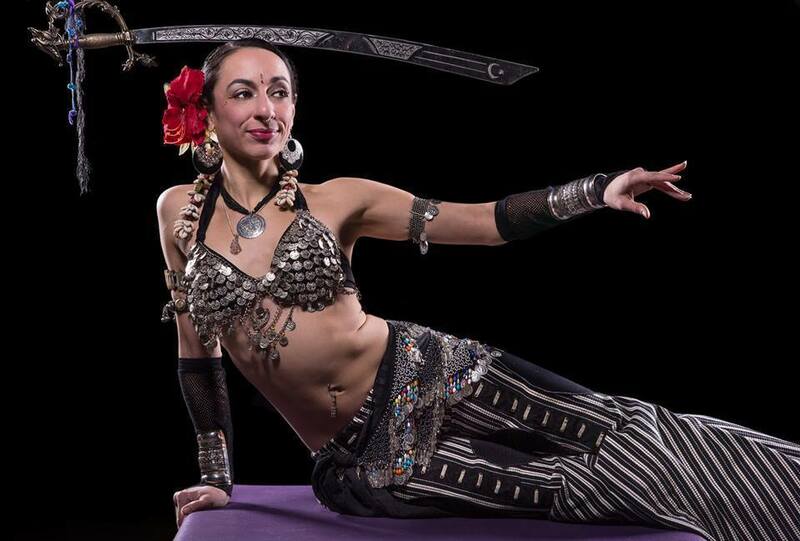 Jennifer is a 200 Hour Registered Yoga Teacher, world fusion belly dancer, and fire performer in the Detroit area. After many years in a high stress career she has found these activities to be forms of healing, stress relief, and self-expression. She has performed with some of the most notable troupes in the area and enjoys sharing the practices that have helped her to lead a happier and more balanced life. 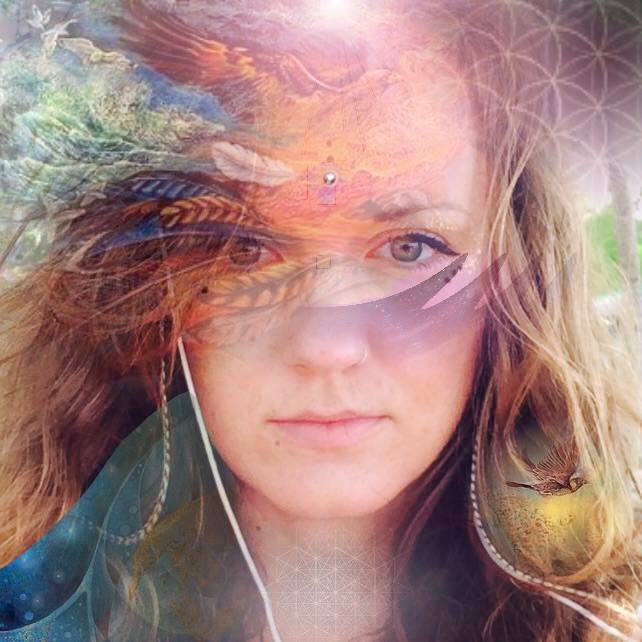 Mystic Interpreter - Private Readings, Group Readings, Psychic Parties "Letters, numbers, shapes, symbols, colors ... they all have meaning. Whether found in your name or birth date, a throw of some bones or stones, the lines on and shape of your hand, randomly selected playing cards, or even your aura, my mantic research and training allows me to interpret these symbols and share their significance - be it past, present, or future." 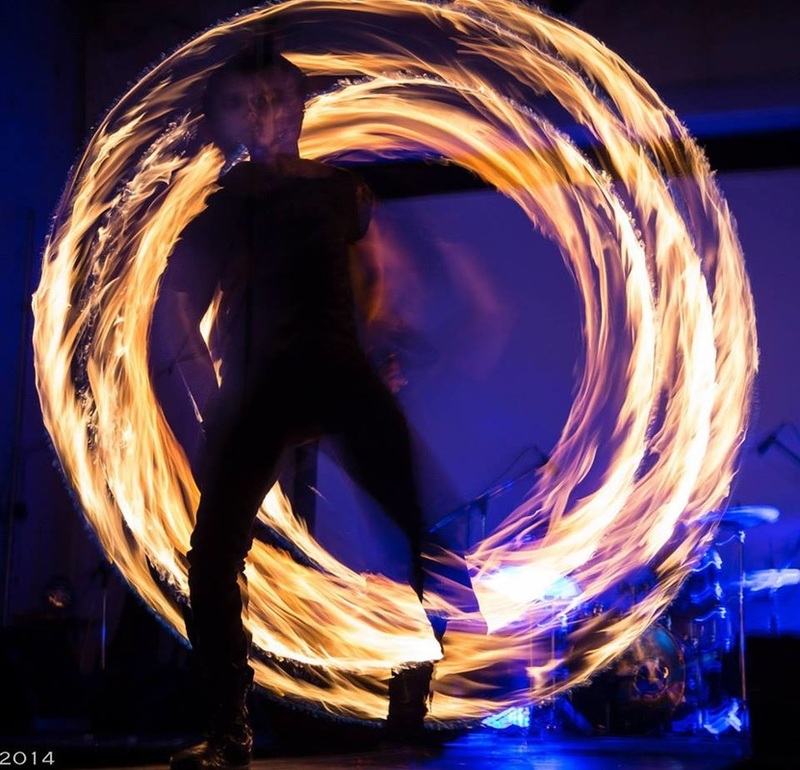 Ammic Romano is also a bullwhip artist, glass walker, and comedian. 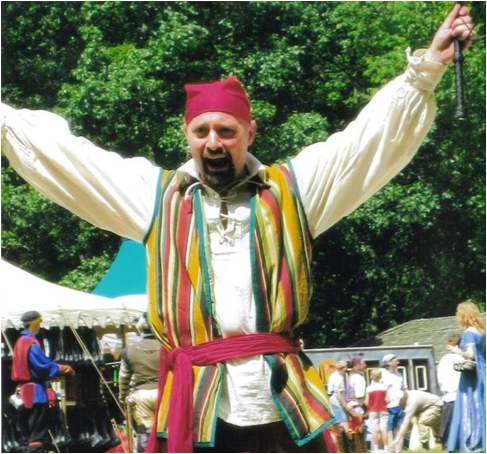 "The Ammic Romano Show" is perfect for festivals, picnics, and other events. Vincent John II has been a full time professional entertainer since 2004. He is the founder of the Mirage Magic Company, Miraculous Entertainment Talent Agency, and the Dapper Circus Troupe. The Dapper Circus is a classic Vaudeville style performance troupe for hire. Insured, reputable, and in business for over ten years! 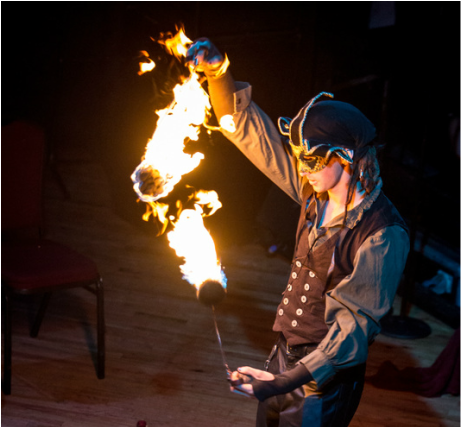 Specializing in fire breathing and other fiery manipulations, sideshow performance, jugglers, magicians, stilt walkers, and other variety acts. The classic style and professional quality of the Dapper Circus Troupe are what make them worth booking. Focused in the development of the fusion between staff and dance, experience performing full length bo, double staves, sword, dragon staff. Stilts optional.